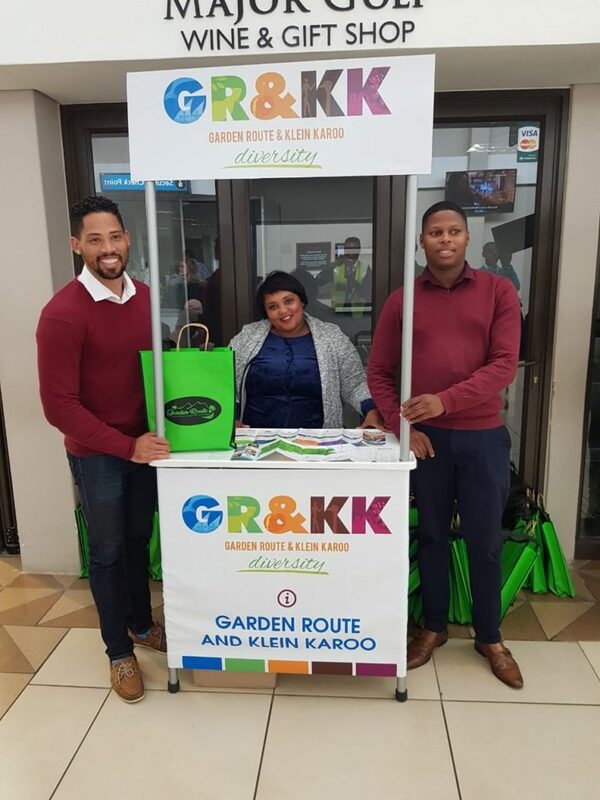 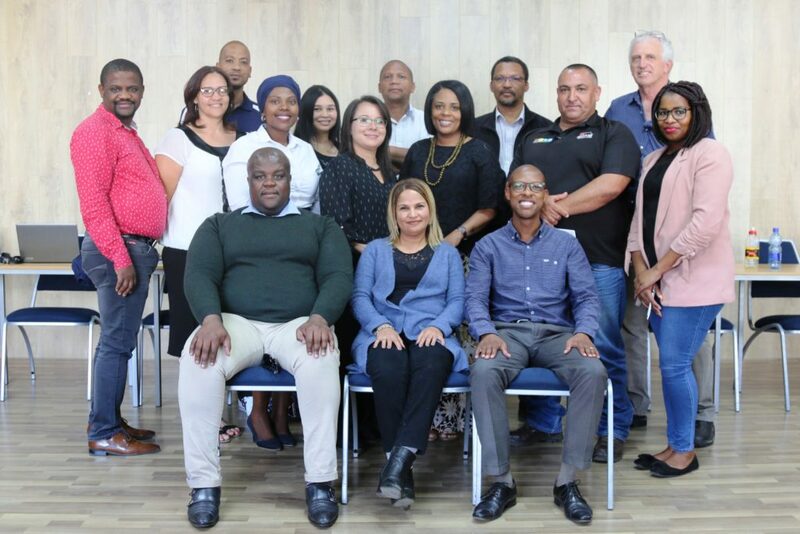 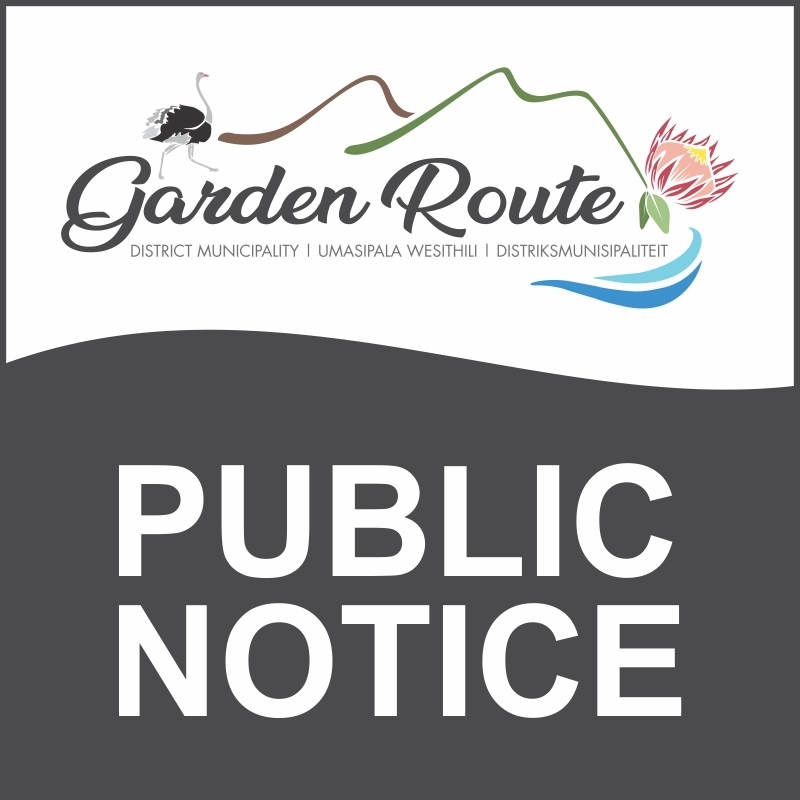 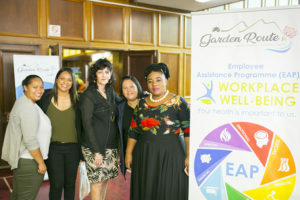 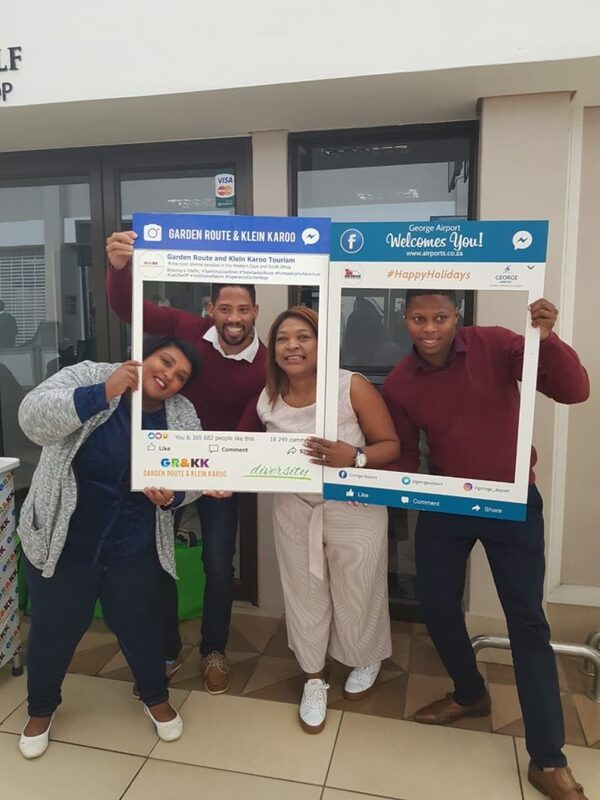 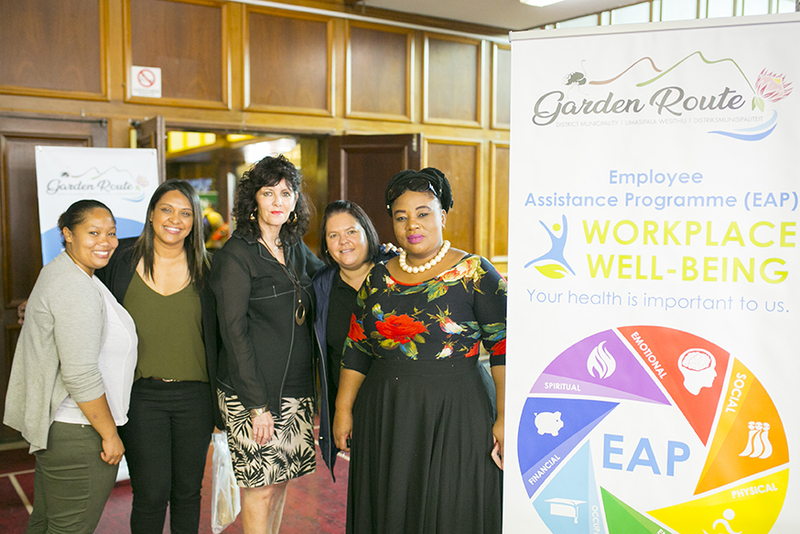 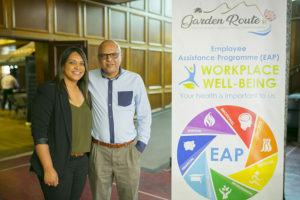 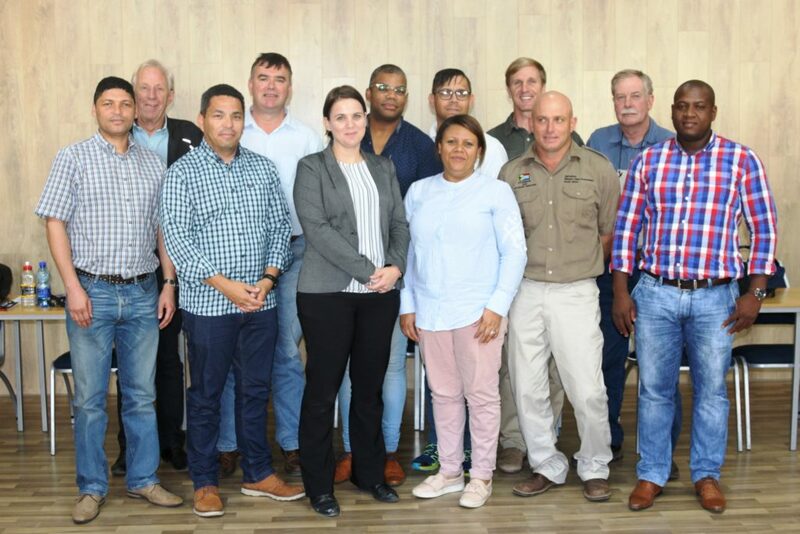 Airports Company of South Africa (ACSA) George, in collaboration with Garden Route & Klein Karoo Tourism (GR&KK) section of Garden Route District Municipality (GRDM) are hosting an Easter Welcoming Campaign at the George Airport on 17 & 18 April 2019. 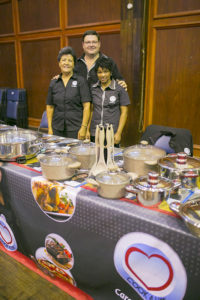 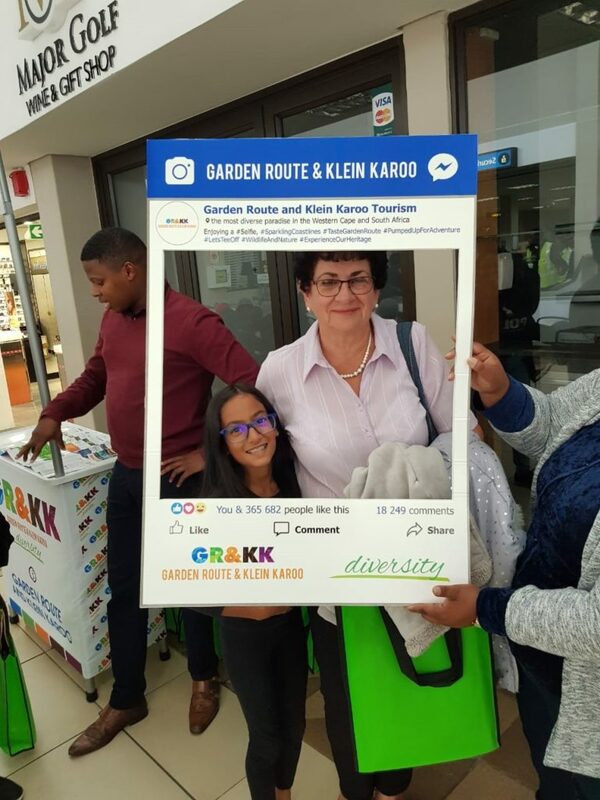 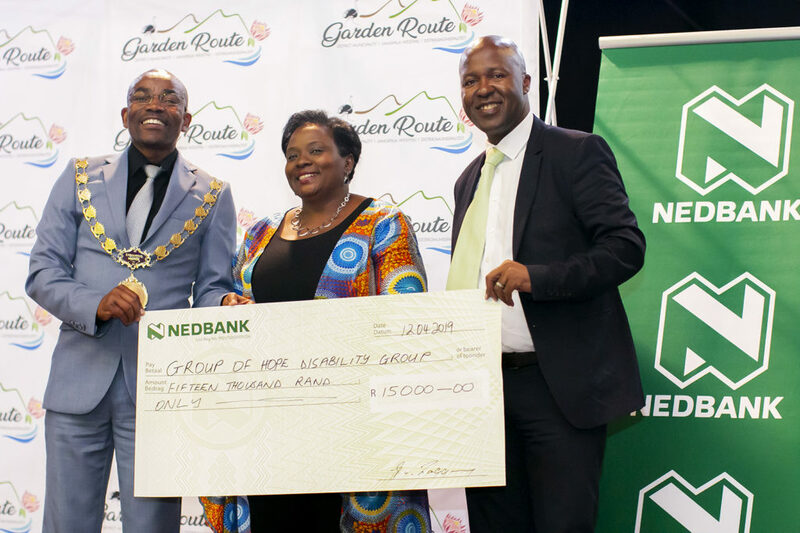 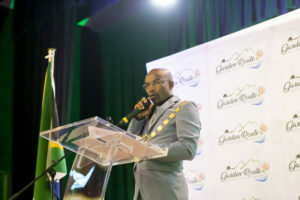 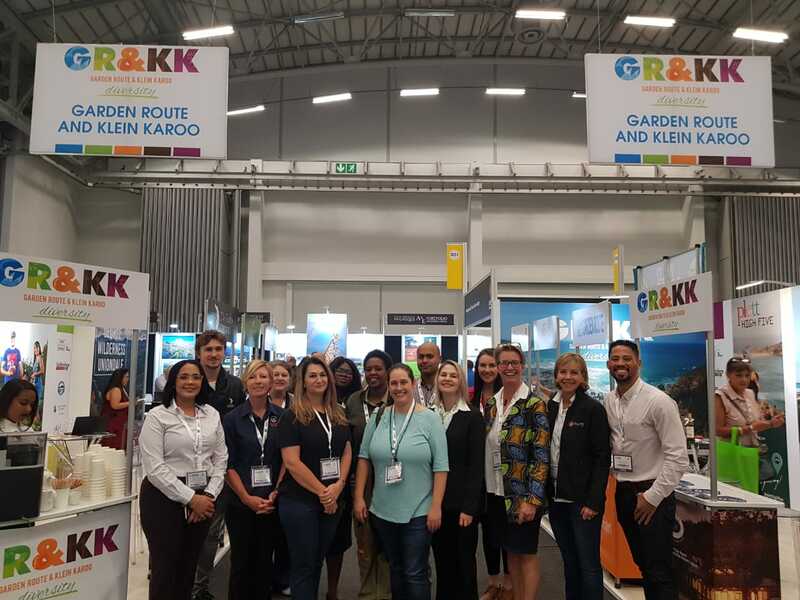 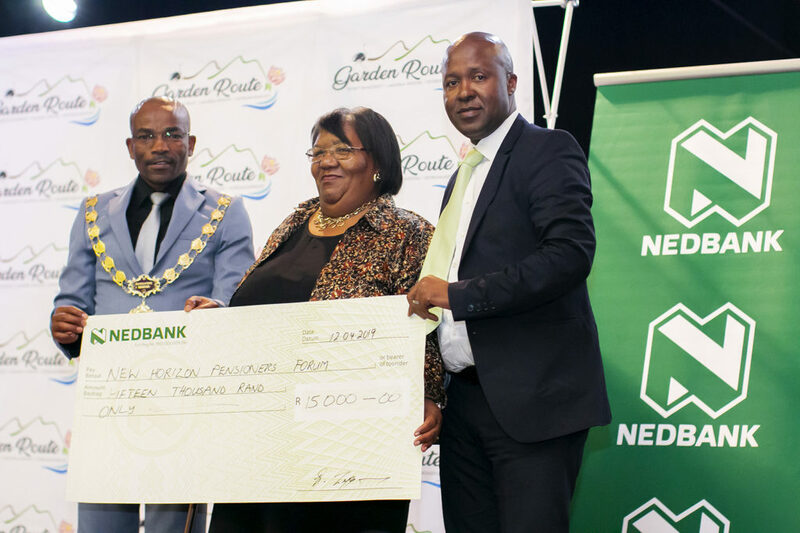 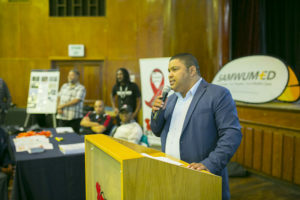 The campaign aims to create awareness about the Garden Route and Klein Karoo and its tourism offerings, which are mostly accessed by tourists whose first point of entry is the George Airport. 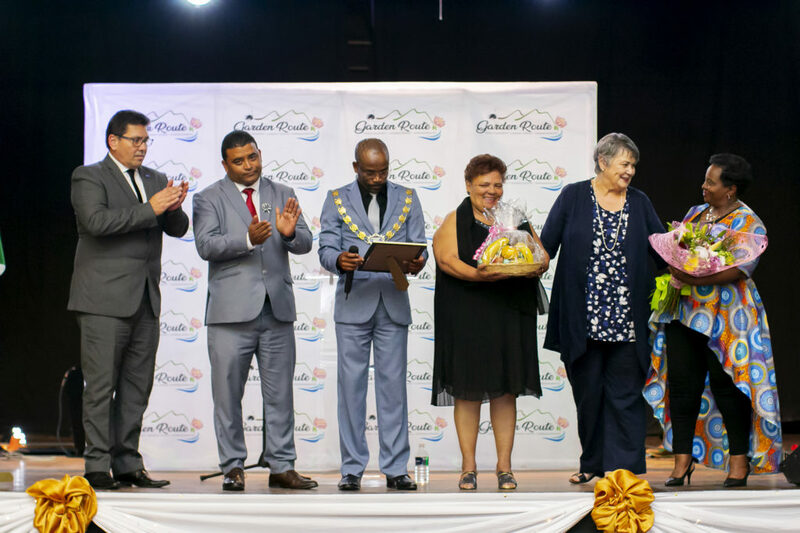 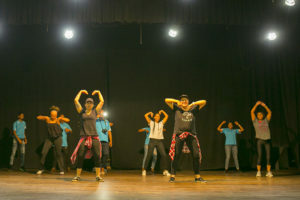 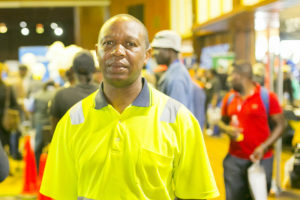 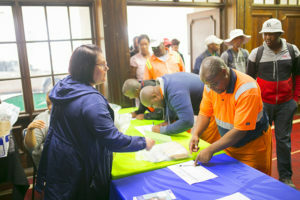 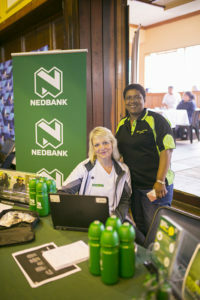 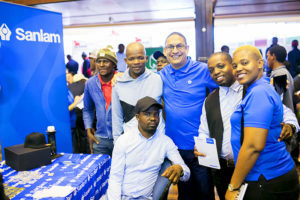 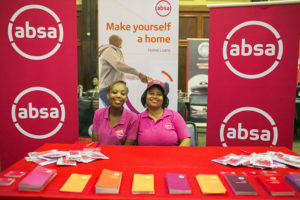 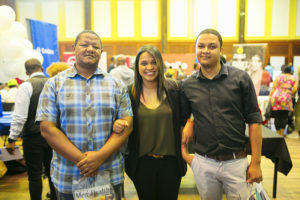 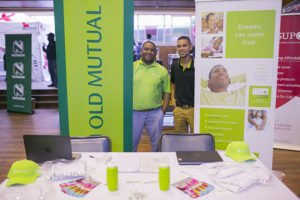 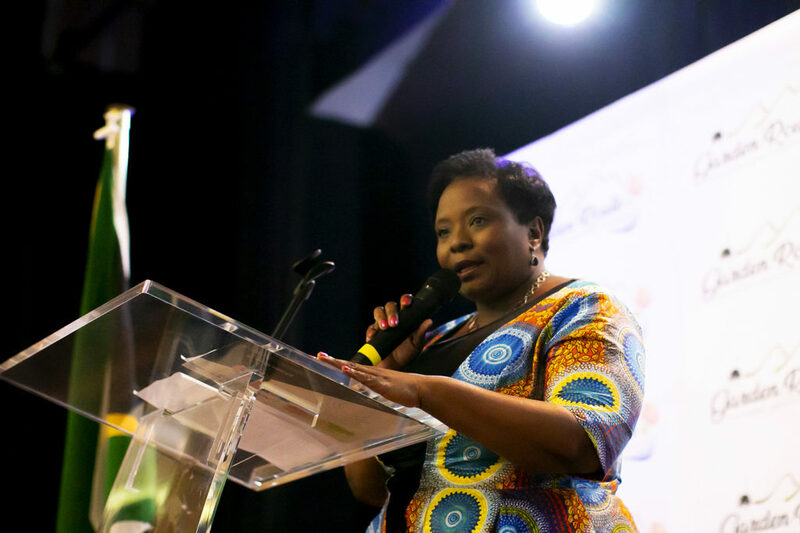 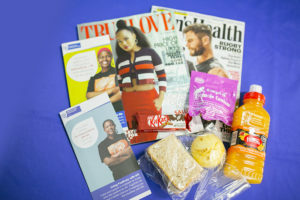 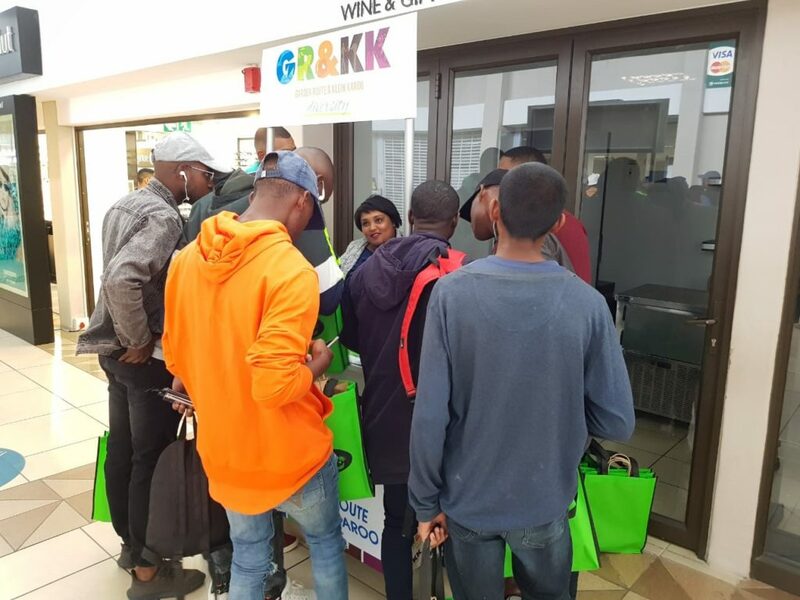 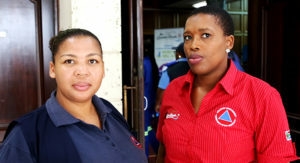 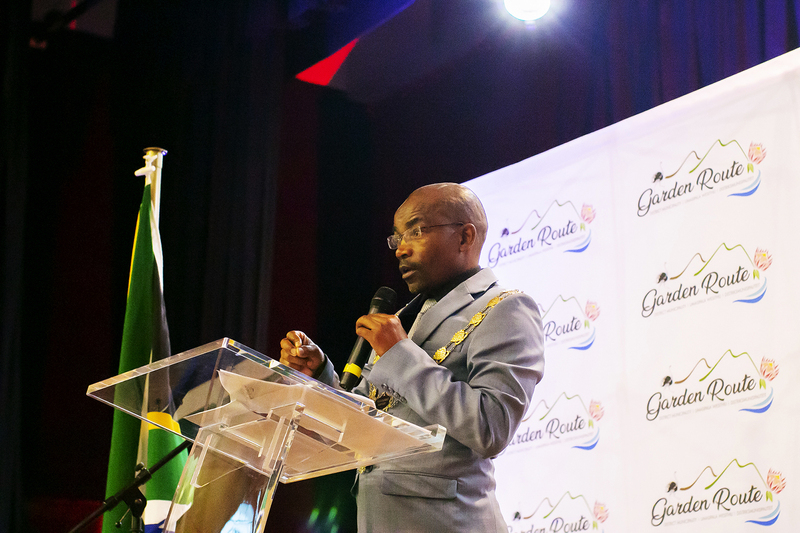 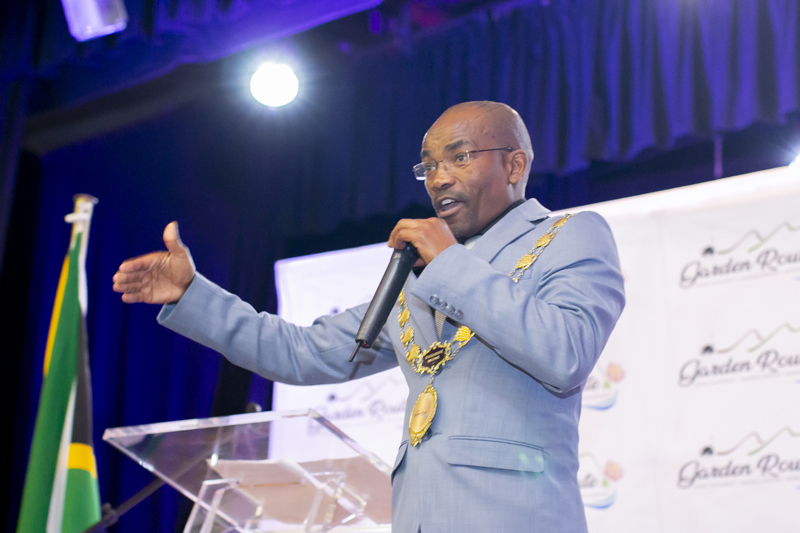 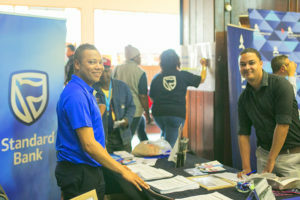 Visitors to the region are given goodie bags filled with promotional marketing materials, while ACSA concurrently runs an Easter Egg Give-Away to kids and they are also giving them the opportunity to partake in a colouring competition. 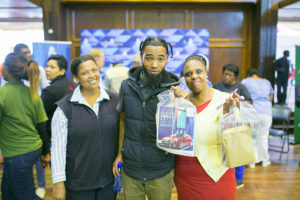 Great prizes are up for grabs. 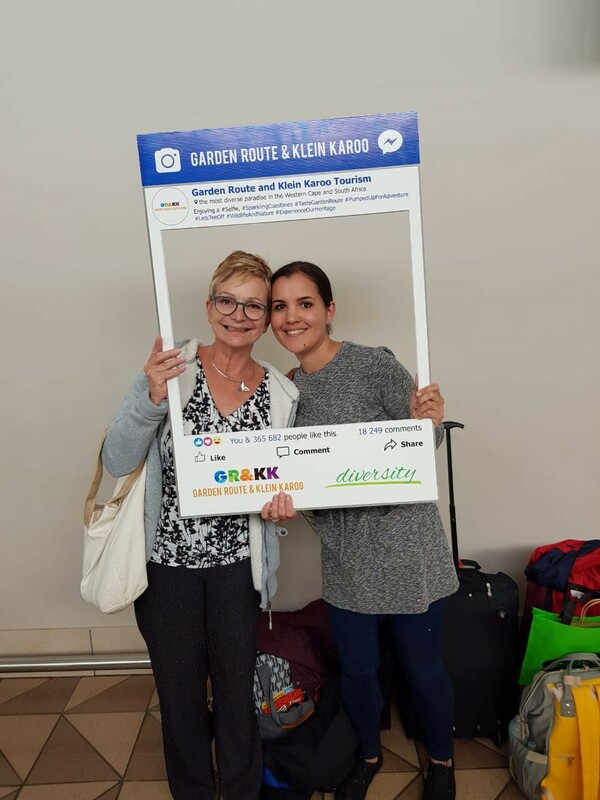 Algoa FM and Eden FM are also broadcasting from George Airport at the moment. 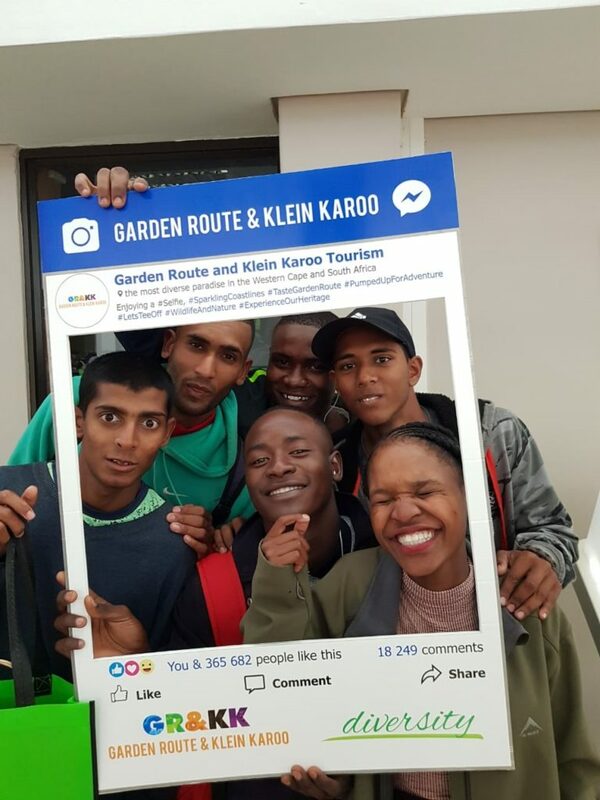 Cango Caves Estate: Coffee Roastery, Cango Caves Zipline, Kobus se Gat and the Cango Wildlife Ranch. 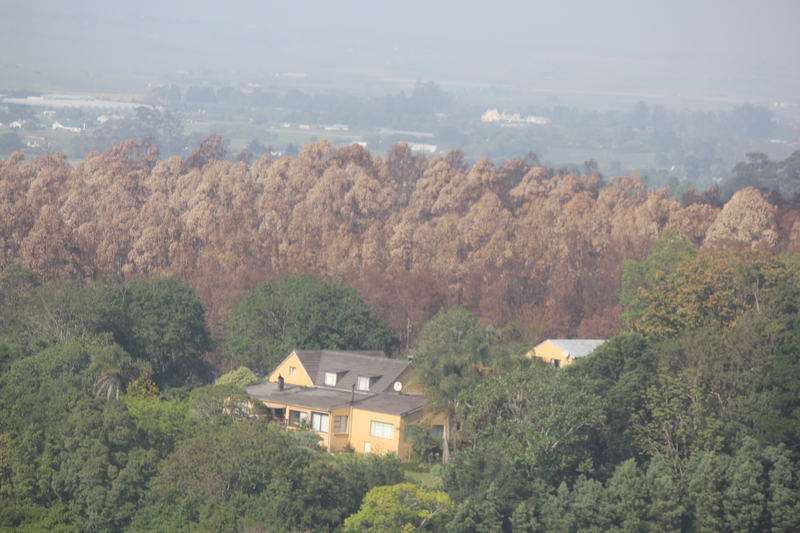 Burnt landscape 2 Natural Disasters indicate that the effects of climate change are real and likely to increase. 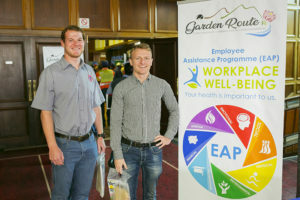 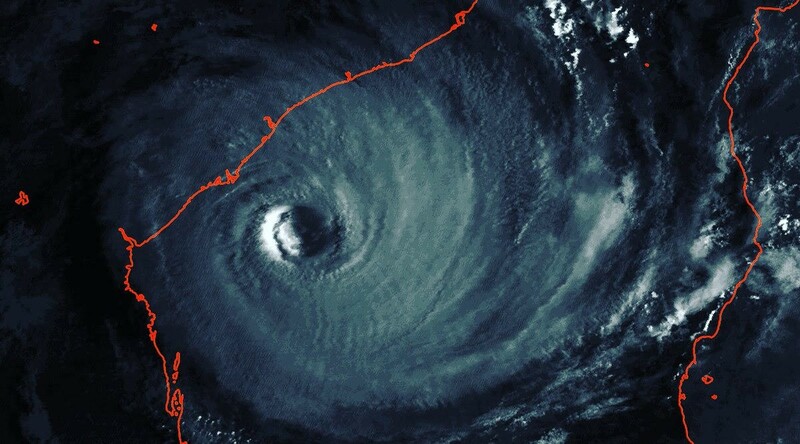 Photo caption: Natural disasters such as the 2017 Knysna fires, perpetual drought in the Klein and Great Karoo, and the more recent cyclone Idai in bordering Mozambique are indicators that the effects of climate change are real and likely to increase, and the Garden Route must plan for survival.